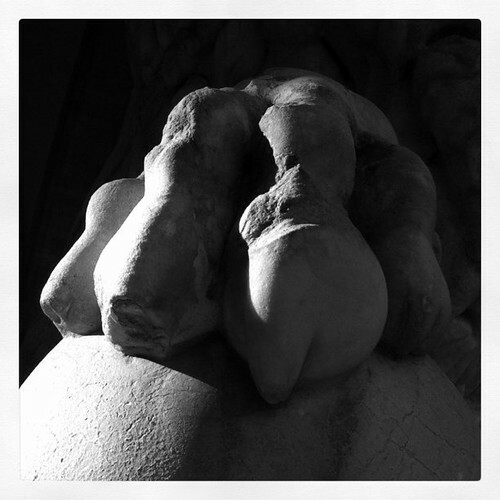 This is from one of the lion sculptures in front of the Loggia dei Lanzi. This page contains a single entry by Anthony published on March 4, 2011 1:46 PM. Two months was the previous entry in this blog. Open Hardware is the next entry in this blog.